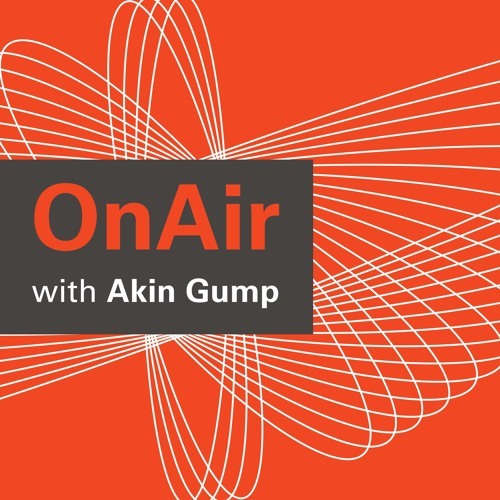 In this episode, Akin Gump antitrust partners Gorav Jindal and Corey Roush discuss antitrust developments in 2018 and look at what 2019 may bring. &nbsp; Among the topics covered: antitrust under the Trump administration major antitrust legislation on Capitol Hill the FTC and big data best practices for engaging with antitrust regulators. For more information on Akin Gump’s antitrust practice, please visit the antitrust page on akingump.com.